Memory Card Recovery – Manchester – U.K.
Those are words no one wants to hear, doubly so if you’re an amateur or professional photographer and just completed an important photo session, your business and reputation may depend on successfully recovering the data. 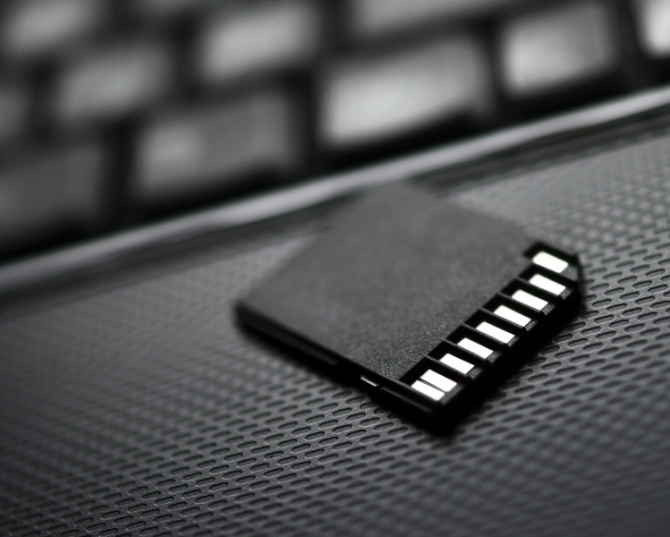 Don’t panic, in almost all cases your data (which could be priceless photographs – or audio files) can be recovered whether your system uses a SD/SDHC (Secure Digital), CF (CompactFlash) or Memory Stick. Our skilled technicians are specialist in memory card recovery and no matter the medium, we’re happy to offer a free phone consultation to discuss your best options. Call us anytime or use the contact form on this page. Our business is memory card recovery and we’re good at our job, but we hope you never need our services and hopefully the above tips will prove helpful. But should you need us, we’re only a phone (or contact form) call away and are always more than happy to offer a free and fact filled consultation. To ensure that any data recovery job, in this case memory card recover, is accomplished in a timely, cost effective manner. To provide excellent customer service. If you are experiencing data loss, we realize this is likely a stressful time, we understand and are here to help solve any data loss issue you may experience. Call us anytime at 0161 207 3282, a data recovery specialist will be happy to answer all your questions free of charge.